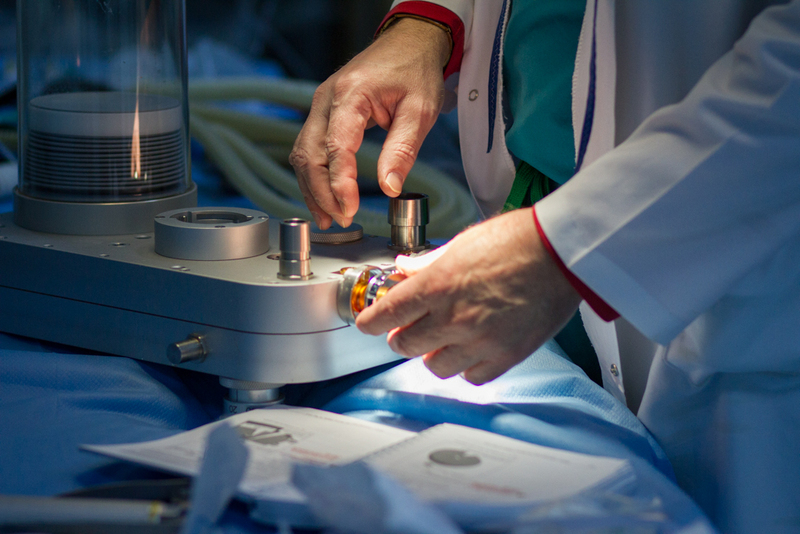 The bright operating room lights were trained on the precise place where the repair needed to be made. It was a delicate operation—getting to the heart of the problem. But the “patient” in this case wasn’t a Libyan child—it was the anesthesia machine, and things weren’t looking good. And without an anaesthesia machine—no surgery. 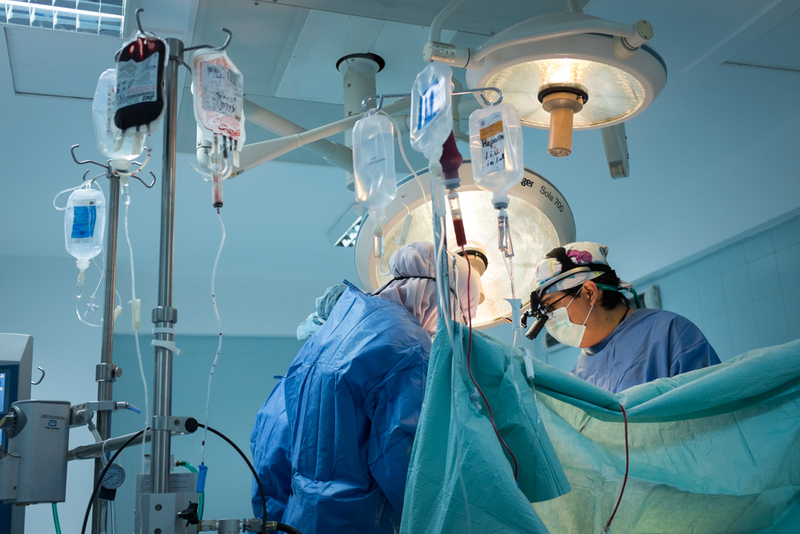 When we think about heart surgeries, we imagine surgeons cutting and stitching, and doctors and nurses managing patient recovery. 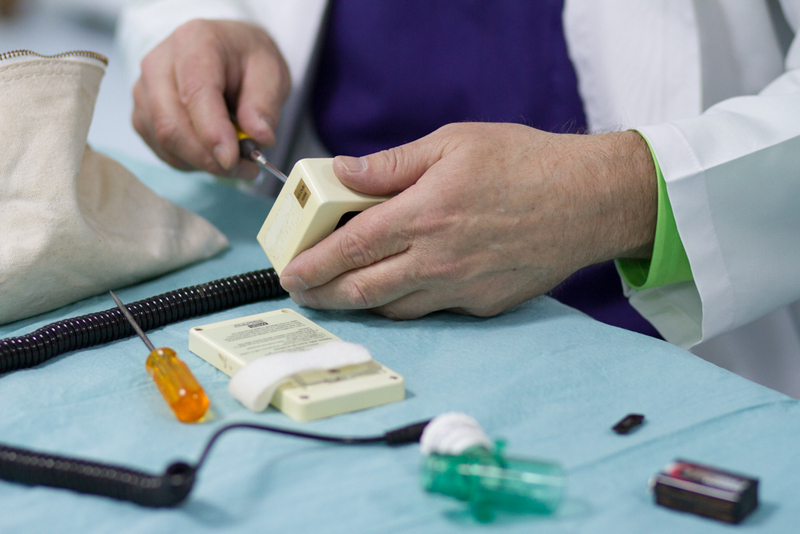 We see beeping monitors, and patients attached to tubes, and wires—and we assume it all just works. There is one member of our team you rarely hear about: the biomedical engineer. Meet David (left side of above photo). David makes everything work. For programmes in developing countries like Libya, David goes in far ahead of the rest of the team. He helps to design operating room and ICU lay-outs, consults on needed equipment, and problem solves practical issues that are are obvious to him the moment he walks into a room—for example, knowing how many machines should be at each bedside, you can immediately see when there aren’t enough electrical outlets at each bed. 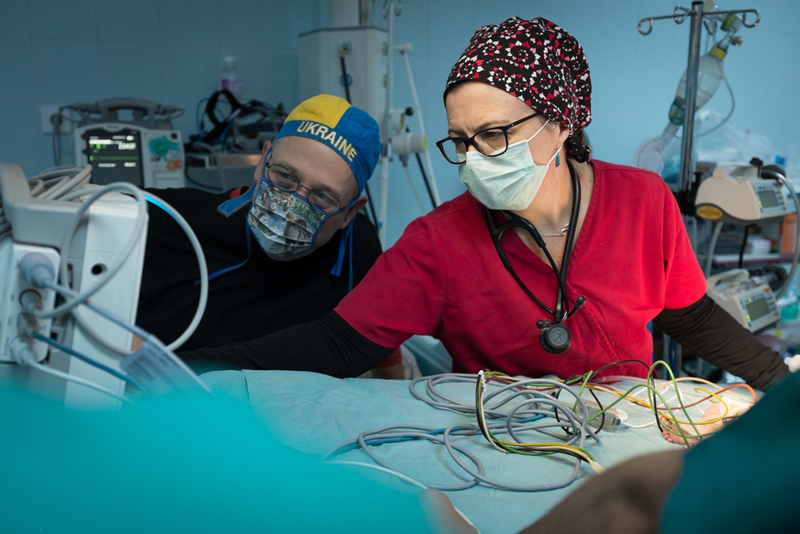 Our most recent surgical mission in Libya provided countless instances which illustrated the biomedical engineer’s integral role with the medical team. 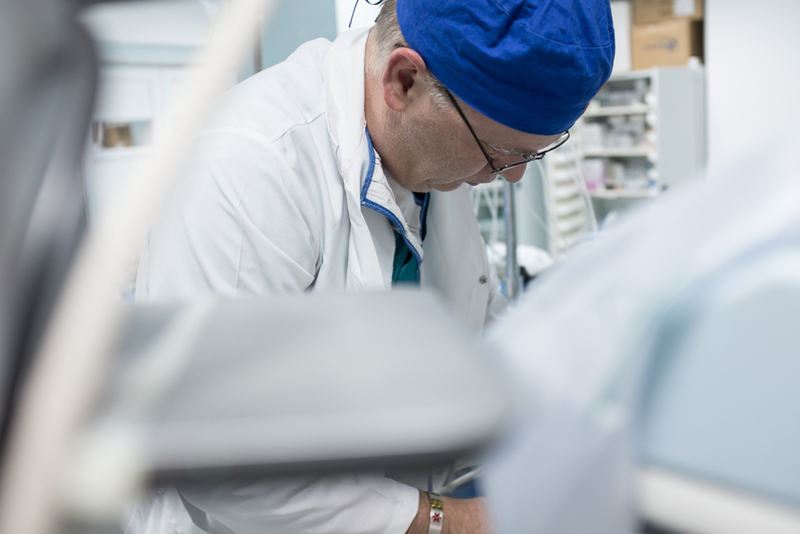 When the mechanism that raises and lowers the operating table broke mid-surgery, David began to diagnose the problem as soon as the patient was wheeled out of the room. 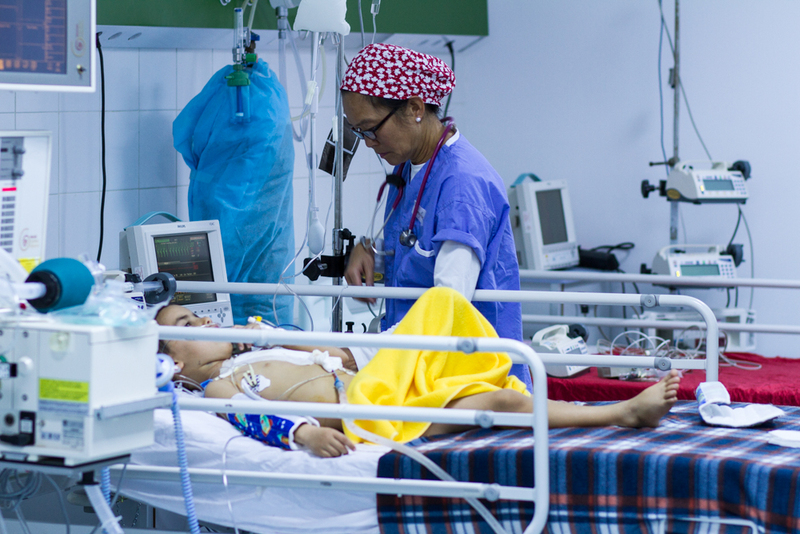 He was able to make the needed repairs quickly, so the afternoon surgery could go ahead as scheduled, and a critically ill child didn’t need to wait any longer to get their lifesaving surgery. 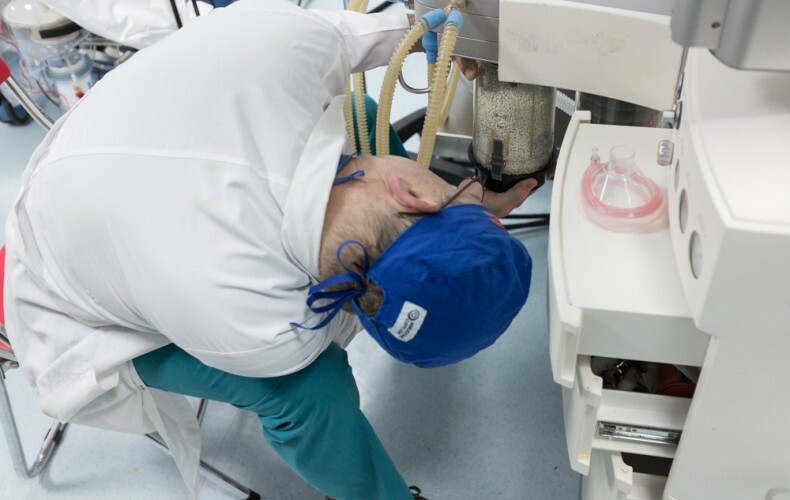 He sorted out oxygen supply issues at patient’s bedside, repaired sorely needed monitors languishing in hospital storage and put them back into service, and he tackled the problem with the broken anaesthesia machine—which ultimately involved bringing in a machine from another hospital and getting it functional. 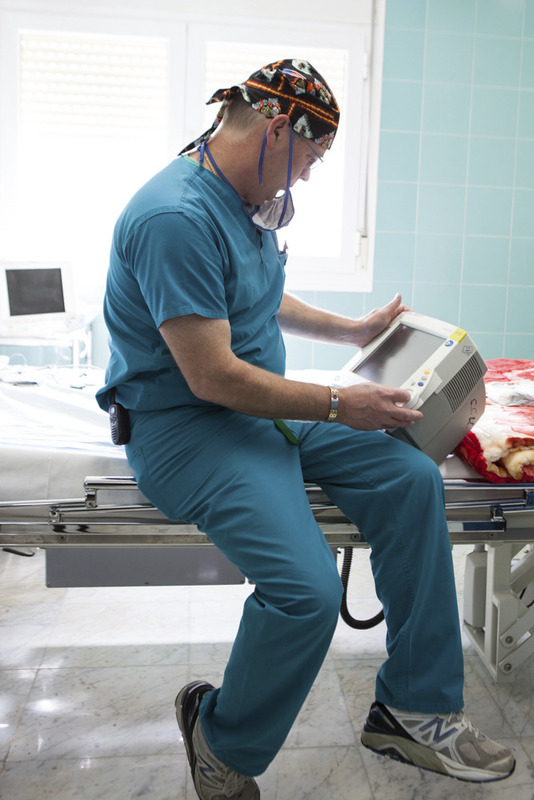 With his specialized bags of tools, years of experience around the globe, and curious nature, David keeps operating rooms and ICUs functioning, which allows the surgical and critical care teams to do their jobs well. David’s work not only makes our surgical trips possible, but he leaves hosting hospitals in better shape than when we arrived. 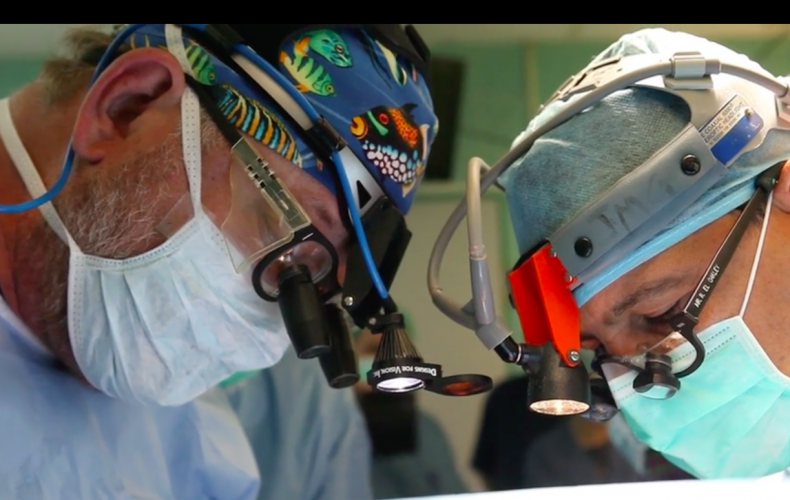 Dr Novick was recently interviewed by the BBC World Service about our work in Libya, watch this video and see the impact you can make if you continue to support us.